The default fonts on SolydK are very good compared to other KDE distros, but I really like Noto Sans as a system font. I'm still tweaking around with things! Dang its good to be back on SolydK. 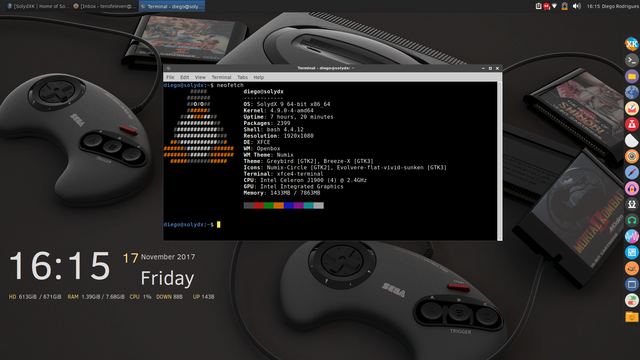 I see a lot of nice Desktop Screenshots! 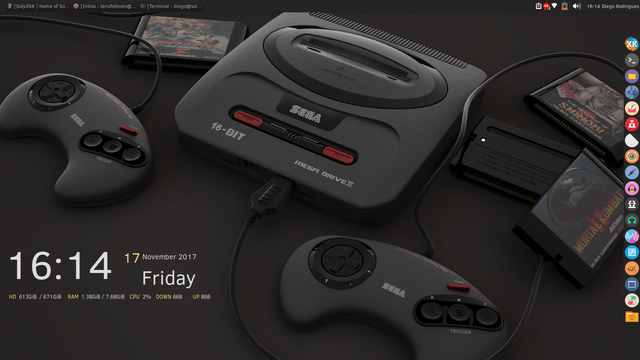 But seeing so many awesome Desktops makes me want to share mine here too.